“Christmas Gifts for wife” – is it on your to do list for the holidays? 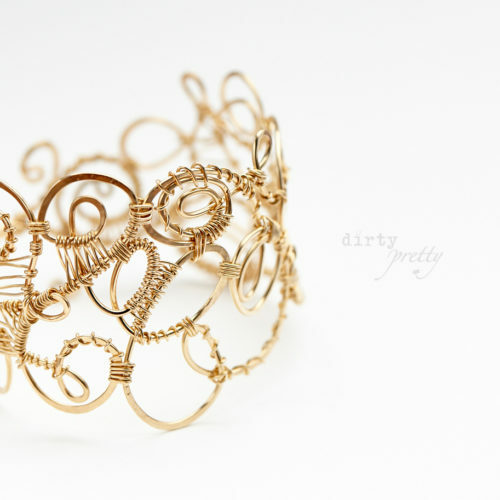 dirtypretty artwear creates unique rustic jewelry that’s perfect for the coming holidays – come in a take a look – we can make your holiday shopping simple! Christmas gifts for your wife are a great way to prove your love during the holidays. Maybe a little surprise holiday gift – just for being an amazing woman? 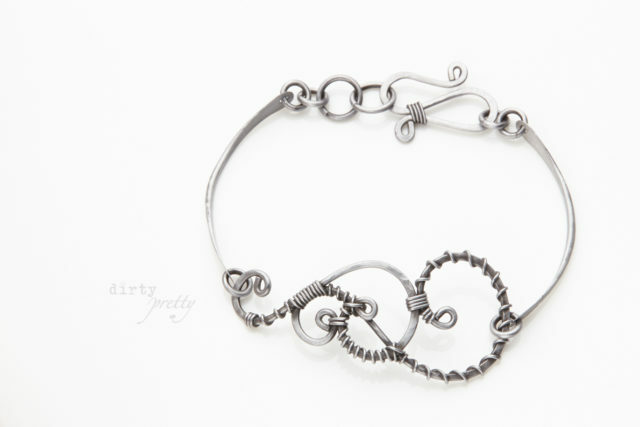 Stuff some modern rustic jewelry into her stocking, and you are sure to score some thoughtfulness points. 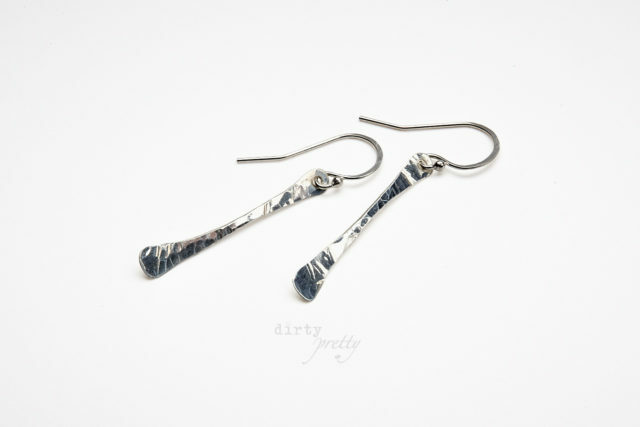 dirtypretty artwear is handmade on the edge of a forest in the coast range of Oregon. 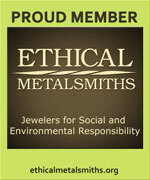 We use fair mined, and recycled materials and no harmful chemicals to create our jewelry. We live on an organic farm and grow much of our own food. 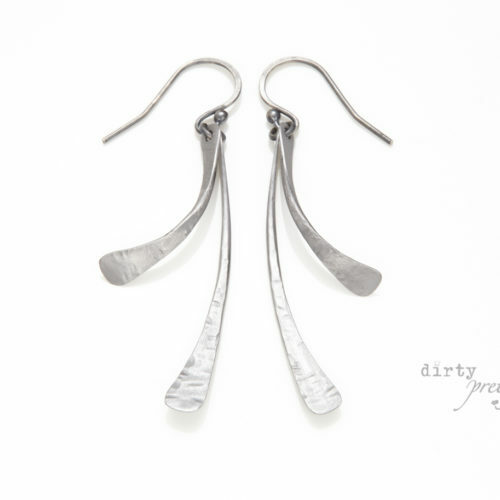 Supporting dirtypretty supports our organic, and ethical business. Ok, on to the good stuff. 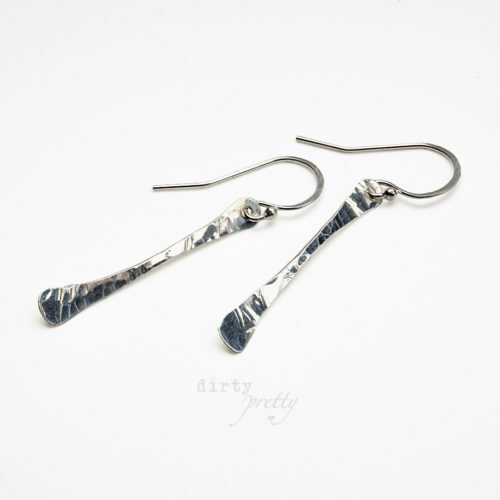 Need some simple earrings? 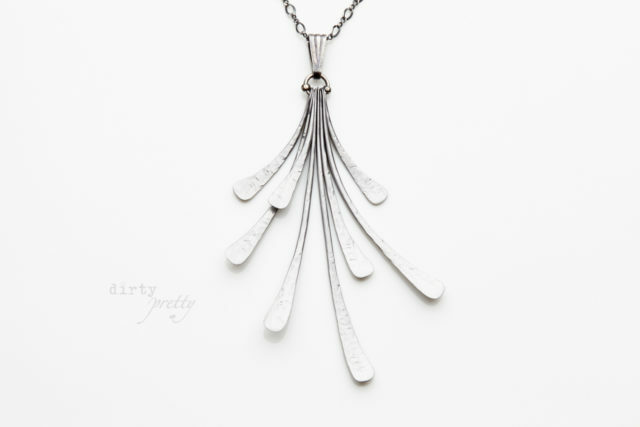 Hmmm, maybe a fancy necklace? How about a classic minimalist bracelet? 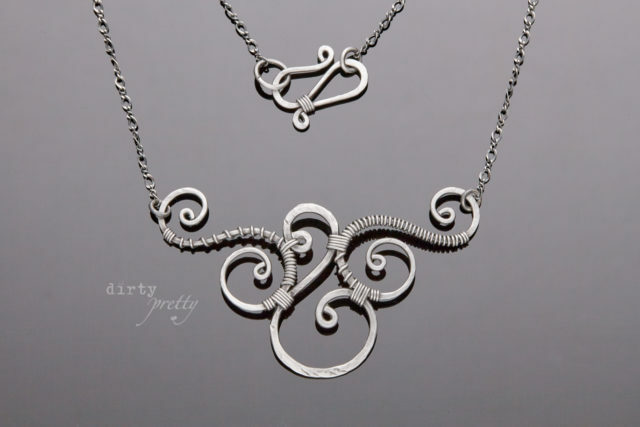 Swirly or modern, we have something to please your wife or significant other. 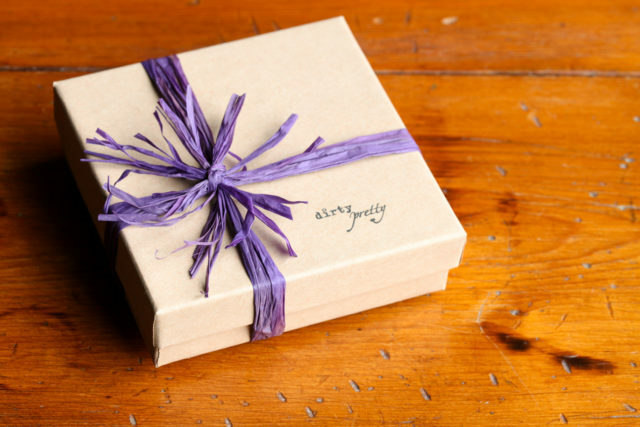 Each gift from dirtypretty comes ready to put under the tree in a pretty little box with a purple ribbon (see image below). It couldn’t be easier to give – just give! We also ship most items within 24 business hours so even if you are running a little late, we’ve got you covered. Need a little help choosing something fabulous for your wife? Get in touch – we love help our customers find that “something special”. Here are a few photos of our jewelry – find something amazing in our shop and win the holidays! Thanks for visiting! We hope that you can finally check “Christmas gifts for wife” off your to do list. Happy holidays!